From the research we have thus far, topical zinc by itself is unlikely to clear acne. 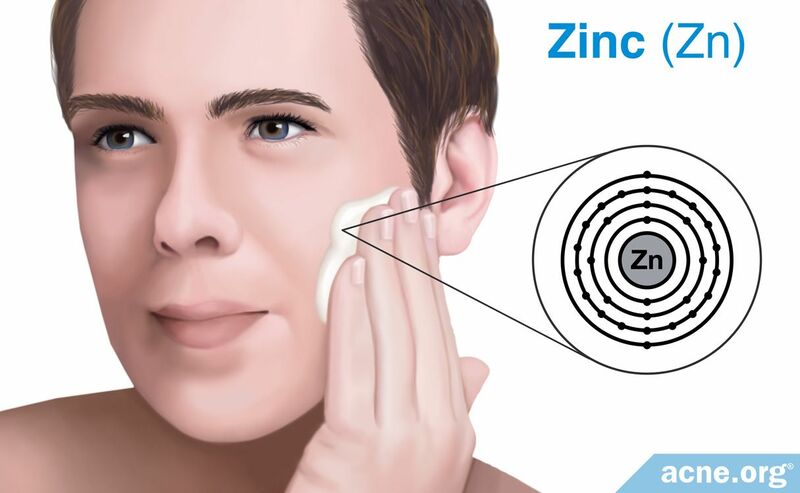 But researchers have studied only a small number of zinc compounds for their effectiveness in treating acne, so more research is needed to identify what zinc compound, if any, may prove beneficial in treating or preventing acne. Zinc is an essential micronutrient, meaning that it is an important molecule that the body requires in small amounts. The human body contains around 2 - 3g of zinc, which equates to about half of a teaspoon. Zinc activates over 300 different proteins that work in almost every part of the body, though 90% of zinc is found in the muscle and bone. These zinc-activated proteins promote proper growth, immune function, wound healing, blood clotting, thyroid function, and more in nearly every organ. People obtain zinc through the diet, especially through meats, seafood, dairy, nuts, legumes, and whole grains. Group 1 applied a 1.2% zinc acetate and 4% erythromycin liquid twice daily for 10 weeks. Group 2 applied a 1.2% zinc octoate and 4% erythromycin gel twice daily for 10 weeks. Group 3 took a 250mg oral antibiotic twice daily for 10 weeks. Group 4 was the control group, which did not apply a solution or take a supplement. Researchers examined the participants every two weeks for the full 10-week study period for a reduction in acne severity and number of acne lesions. 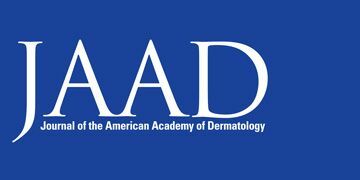 They measured acne severity by calculating both the number and type of acne lesion that covered the face and assigned it to a grading scale of 0 - 8. 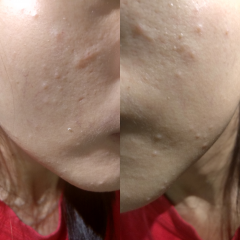 For example, an acne severity grade of 2 meant that ¼ of the face was covered with small papules and comedones (clogged pores), whereas an acne severity grade of 6 meant that ¾ of the face was covered with large papules and comedones. Researchers have performed two studies examining whether topical zinc sulfate is effective at improving acne when applied by itself instead of in combination with other substances, like erythromycin or other antibiotics. This research found that zinc sulfate on its own is not an effective acne treatment. However, scientists have only studied zinc sulfate on its own and have not performed research examining the effectiveness of other topical zinc formulations such as zinc acetate and zinc octoate. Group 1 applied a topical 2% zinc sulfate solution three times daily for 12 weeks. Group 2 applied a topical control solution, which contained no zinc, three times daily for 12 weeks. Group 1 applied a 5% zinc sulfate solution twice daily for two months. Group 2 applied a 2% tea solution twice daily for two months. How Might Zinc Help with Acne? Although the research thus far has found that topical zinc sulfate is not effective on its own for treating acne, zinc, in general, still remains an interesting area of study because of how important zinc is to our bodies, particularly our skin. So far, studies have included zinc when looking at skin oil (sebum) secretion and acne bacteria (P. acnes). First, let's look at what sebum and P. acnes are and then we'll look at the, so far, quite weak evidence that topical zinc might help. Sebum is skin oil, which is produced by glands attached to the sides of a hair follicle. Acne-prone skin tends to produce excess sebum, which can build up inside a pore to form a clogged pore, leading to acne. P. acnes is a type of bacteria that is found in both healthy and acne-prone skin. A clogged pore contains an excess of sebum but little to no oxygen, and P. acnes thrives in such environments. This causes an overgrowth of the bacteria inside the pore, which can make a simple clogged pore turn into a larger, red, sore lesion, such as a papule or pustule. 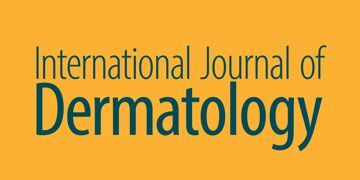 Scientists have performed several studies examining the effect of topical zinc along with erythromycin on sebum production and on P. acnes growth and found that certain topical zinc compounds, when combined with erythromycin, may be able to decrease the amount of sebum produced and kill P. acnes bacteria. But could zinc help with either sebum or P. acnes on its own? That remains unknown. Researchers have performed two studies examining the effect of topical zinc compounds, along with erythromycin, on sebum production. 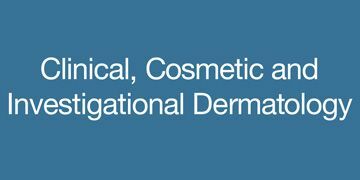 These studies found that topical zinc acetate + erythromycin is effective at reducing sebum secretion. Researchers have performed two studies examining the effect of topical zinc compounds, along with erythromycin, on P. acnes. These studies found that topical zinc acetate + erythromycin is effective at reducing the number of P. acnes in the skin of acne patients. The studies found also that zinc ascorbate, when put into a petri dish with P. acnes, could limit the growth of the P. acnes bacteria. Group 1 applied a 1.2% zinc acetate and 4% erythromycin solution to their skin twice daily for 10 weeks. Group 2 applied a placebo solution, without zinc acetate and erythromycin, to their skin twice daily for 10 weeks. In short, topical zinc, on its own, has not been shown to be an effective treatment for acne. 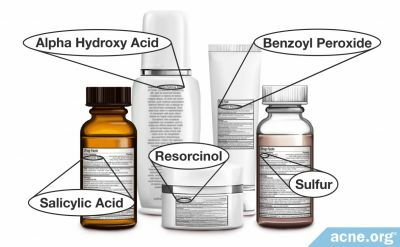 Zinc combined with the antibiotic erythromycin may aid in the prevention of acne formation by reducing the amount of sebum and P. acnes bacteria in the skin, but we don't yet know if any topical zinc compounds on their own will help with acne. Plum, L. M., Rink, L. & Haase, H. The essential toxin: impact of zinc on human health. Int J Environ Res Public Health 7, 1342 - 65 (2010). Prasad, A. Clinical manifestations of zinc deficiency. Annu Rev Nutr 5, 341 - 363 (1985). Markus, G. Zinc citrate - a highly bioavailable zinc source. Welness Food Europe 18 - 22 (2013). 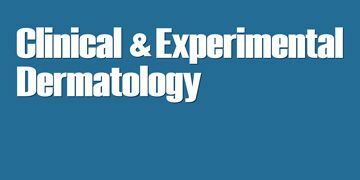 Feucht, C. L., Allen, B. S., Chalker, D. K. & Smith, J. G. Jr. Topical erythromycin with zinc in acne: A double-blind controlled study. J Am Acad Dermatol 3, 483 - 491 (1980). Cochran, R. J., Tucker, S. B. & Flannigan, S. A. Topical Zinc Therapy for Acne Vulgaris. Int J Dermatol 24, 188 - 190 (1985). Sharquie, K. E., Noaimi, A. A. & Al-salih, M. M. Topical therapy of acne vulgaris using 2% tea lotion in comparison with 5% zinc sulphate solution. 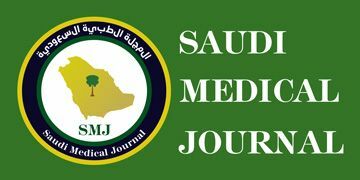 Saudi Med J 29, 1757 - 1761 (2008). Pierand, G. E. & Pierard-Franchimont, C. Effect of a topical erythromycin-zinc formulation on sebum delivery. Evaluation by combined photometric multi-step samplings with Sebutape ®. Clin Exp Dermatol 18, 410 - 413 (1993). Pierard-Franchimont, C., Goffin, V., Visser, J., Jacoby, H. & Pierard, G. A double-blind controlled evaluation of the sebosuppressive activity of topical erythromycin-zinc complex. 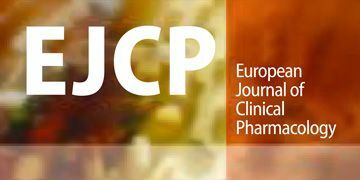 Eur J Pharmacol 49, 57 - 60 (1995). Strauss, J. S. & Stranieri, A. M. Acne treatment with topical erythromycin and zinc: effect on Propionibacterium acnes and free fatty acid composition. J Am Acad Dermatol 11, 86 - 89 (1984). Iinuma, K. et al. Susceptibility of Propionibacterium acnes isolated from patients with acne vulgaris to zinc ascorbate and antibiotics. Clin Cosmet Investig Dermatol 4, 161 - 5 (2011).